Thank you for tour feedback, it is very much appreciated. We print and produce all products with the highest quality materials and pride ourselves in providing long lasting, durable and reliable labels that are scratch resistant. 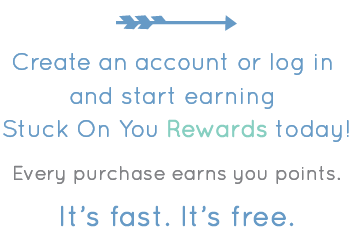 We quite often have special offers and promotions on offer which we will be sure to notify you of if you are on our mailing list. I am so pleased to hear that you have found our website to be user friendly and easy to navigate. We love to know you feel as through your Monogram Name Dots are visually attractive - We hope you find them just as functional! 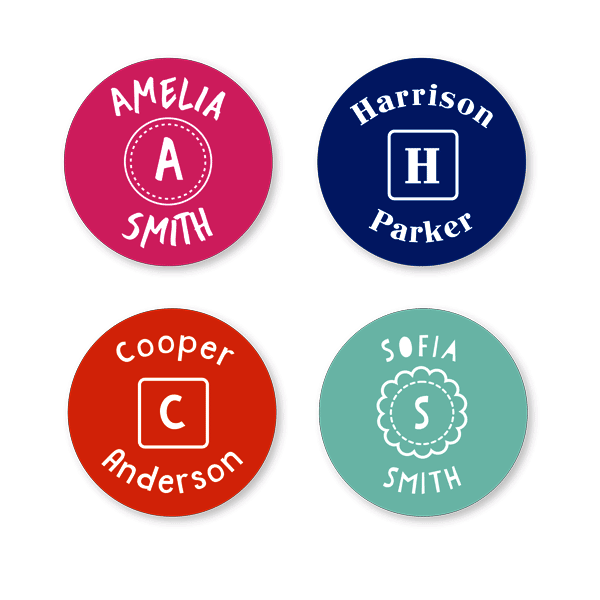 I hope you get great use from your new personalised name labels and the stick on clothing labels and find they will be durable and of great quality! 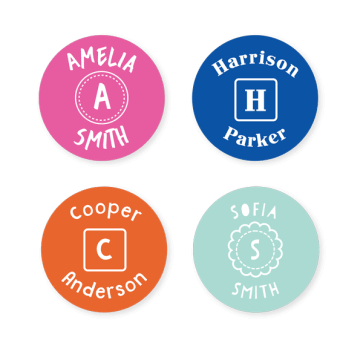 We are pleased to hear you are a happy cusotmer, and you are loving your name labels!